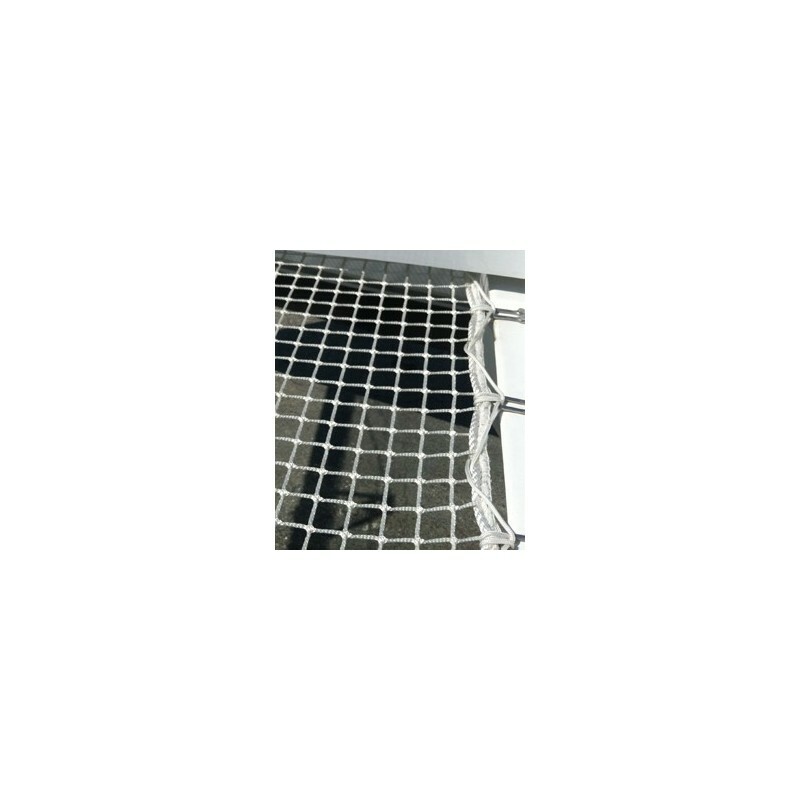 Nets for your Privilège 39 (pair). 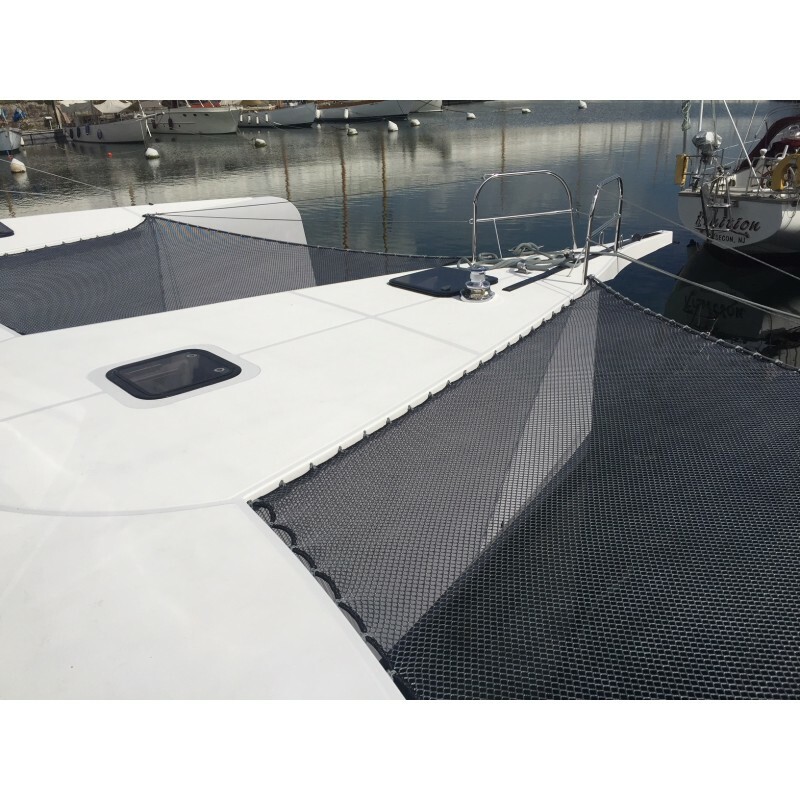 The fabrication of this trampoline is based on the specifications for the Jeantot Marine PRIVILÈGE 39. 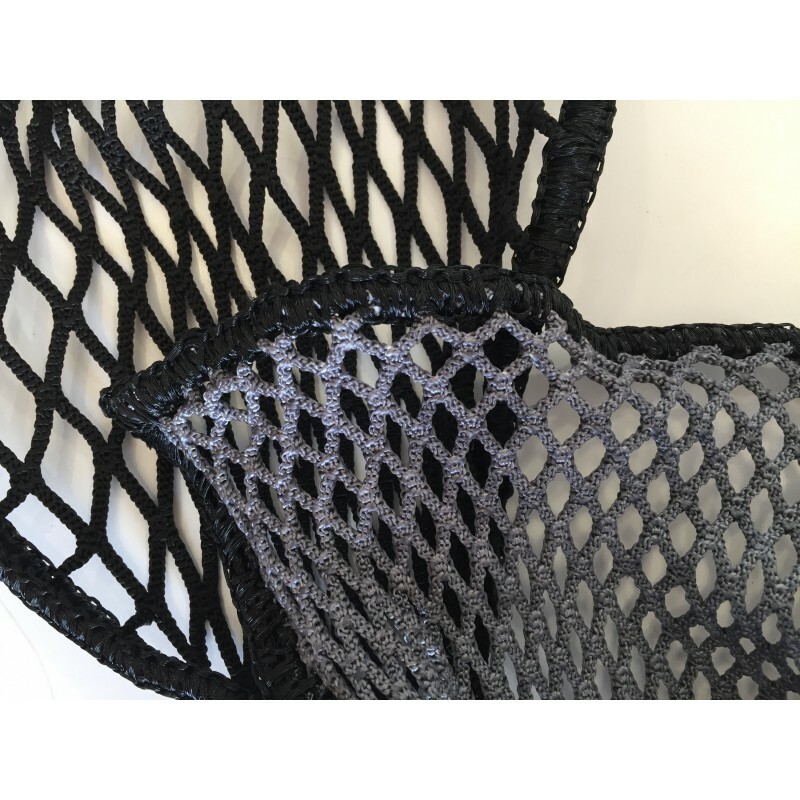 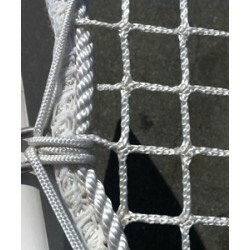 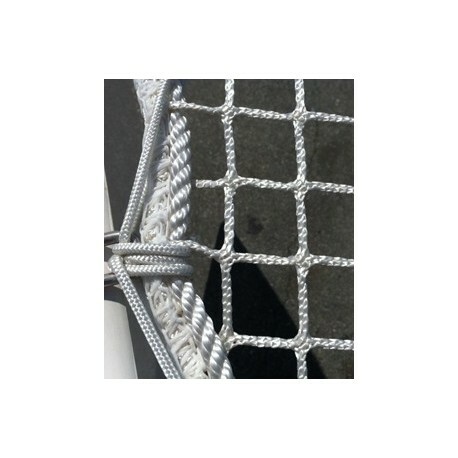 The net in Polyester is less elastic than the net in Polyamide. 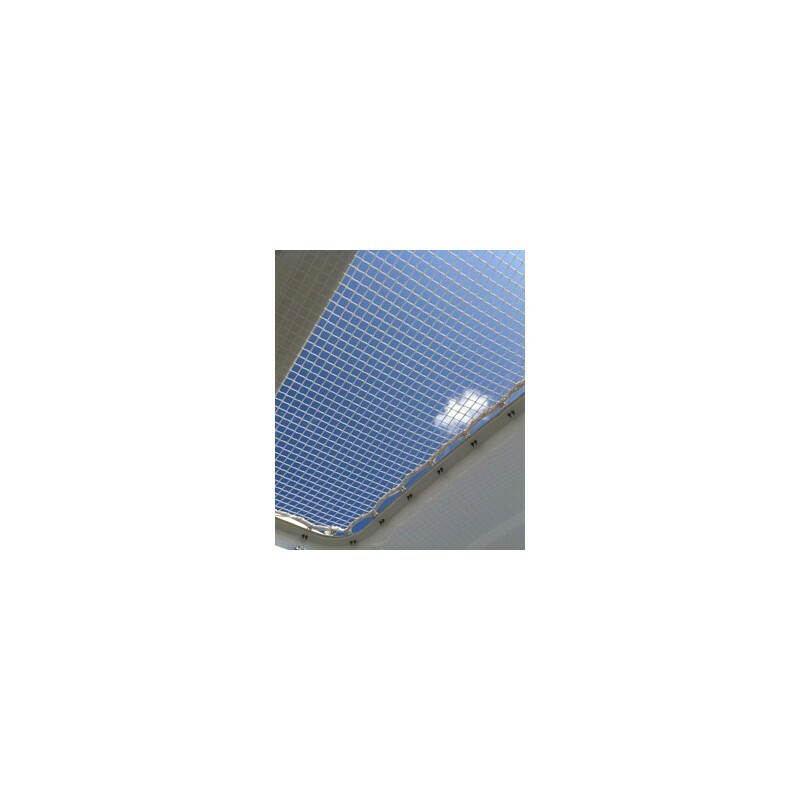 It is as well more UV resistant. 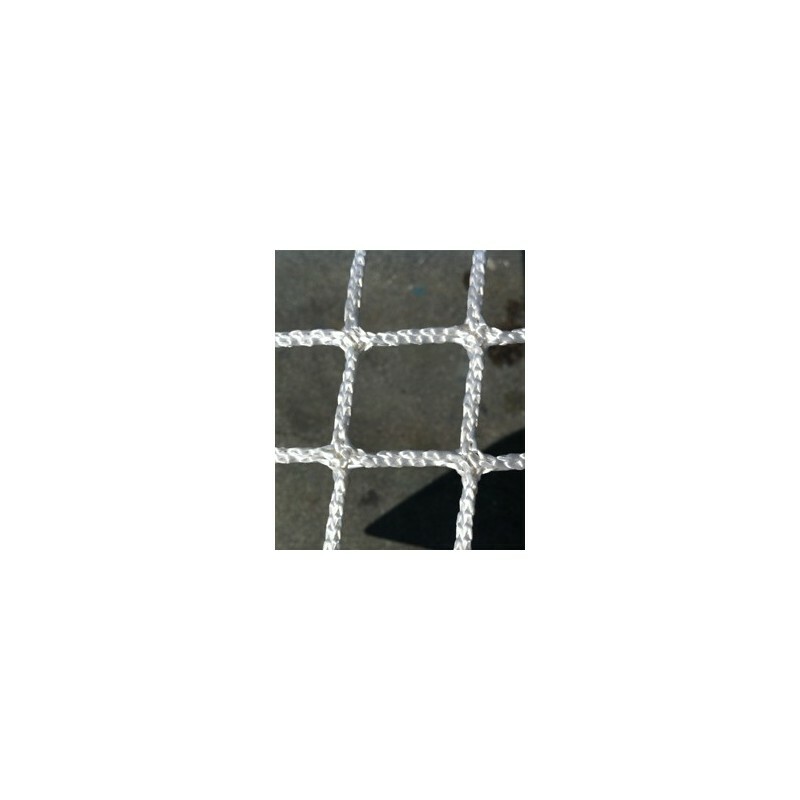 Advice for mounting: Before installing the net drop it into a bassin of water and leave it submerged for at least 24h. 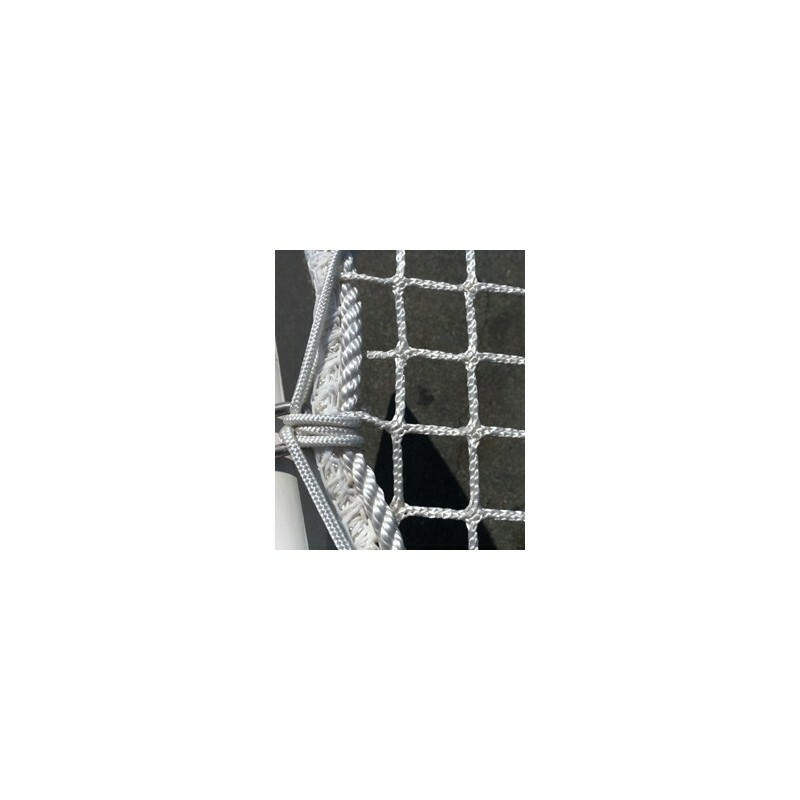 Install the net when still being wet. 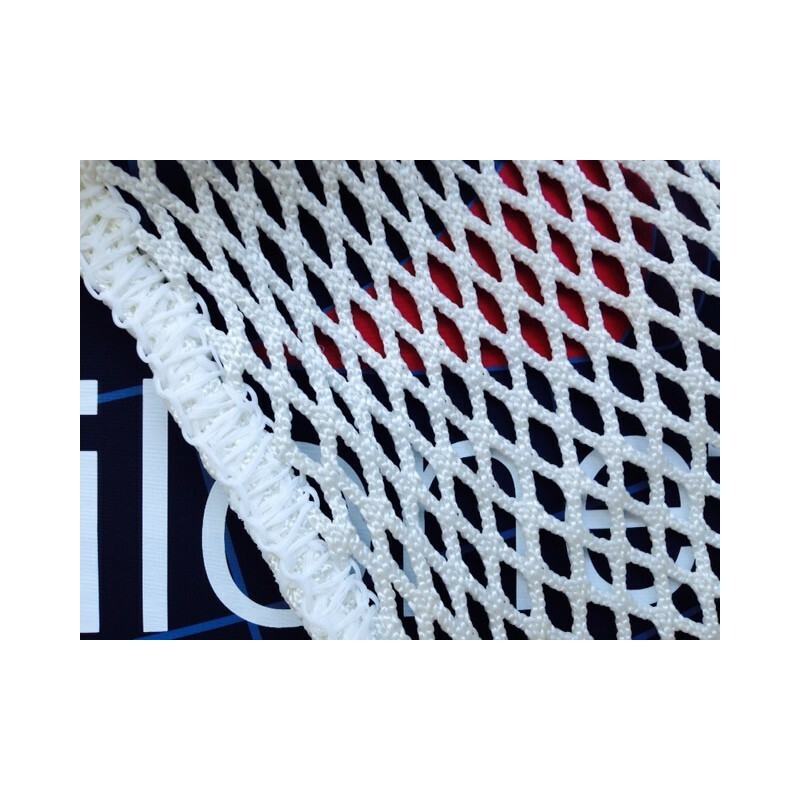 When drying, the fiber will retract and the net will be well tensioned.